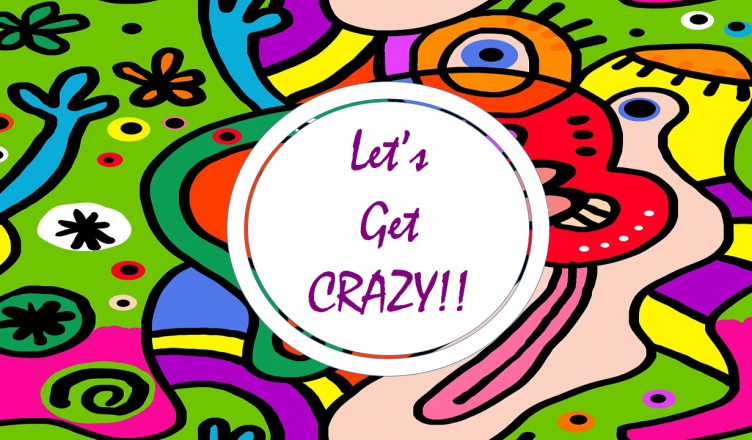 We at 123Greetings.com believe that crazy is good! Come celebrate with us and let’s have some mad fun as we embark on some of the wackiest occasions this March-April. Trust us when we say that you’re in for a surprising ride through some of the weirdest and most exciting events on offer. Read on and we bet you will be nothing short of amazed! Yes, there is an actual event called the ‘Hot Tub Day’! So hop into a steaming bubbly hot tub on the 28th of March to bid all the stress a goodbye! Sip your favorite cocktail, play some calming music and just sit back and relax! Send out cards like the one below to let your loved ones know about the event too! Do you agree that doctors are the real superheroes in our big bad world? Remember when you were miserably sick and your doctor came to the rescue? All of us have faced identical situations various times in our lives and so it is only right that we take out a day to recognize and celebrate these selfless souls! Send out flowers, preferably red carnations to your favorite doctor and pick an ecard that is sure to bring a smile across their face on this Doctor’s Day! 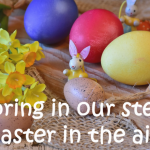 March is known as the ‘optimism month’ and rightfully so since it marks the onset of spring, beautiful colors and nature blooming in its full glory! So what better time than now to gather yourself up, break out of your comfort zone and extend your help and support to others! Join in the initiative and spread the optimism around in heaps and bounds! 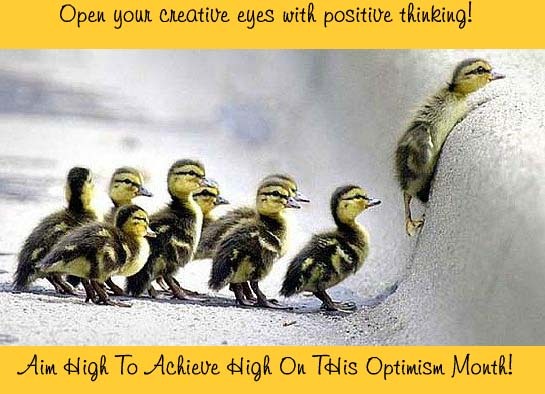 Our cards are a great way of encouraging someone to get rid of a pessimistic attitude and to make them realize just how much they are capable of achieving! Everyone knows about April Fools’ Day and it truly brings in a reason to celebrate the child within you! Though no one really knows it’s exact origins, some say that it started as a means of celebrating the switch of seasons while some say it came along as a new calendar was adopted. This year along with playing pranks and spreading hilarious rumors, make your friends and family laugh out loud as they rejoice receiving April Fools’ cards from your end. 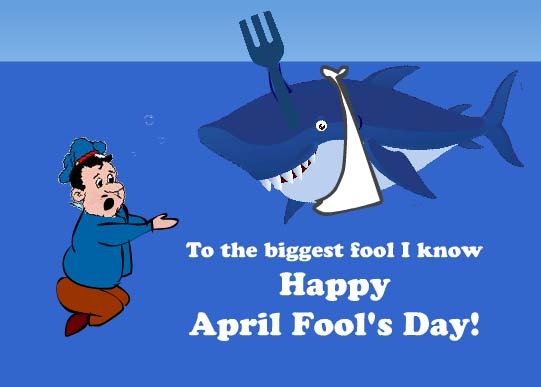 The week after April Fool’s Day is celebrated as Laugh Week! 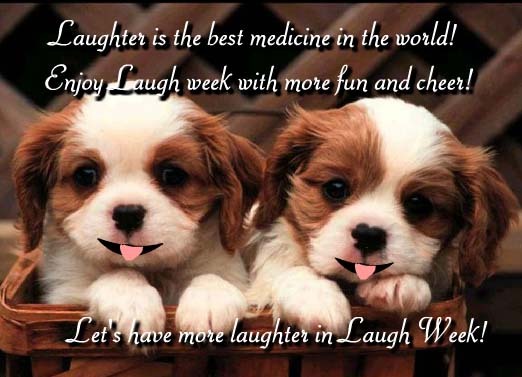 So break the routine and mundane work environment and spread joy and laughter at your workplace on this Laugh Week! Send lighthearted cards to your fellow colleagues and see them being even more productive and creative at their work! Have that special someone who you just cannot begin to imagine your life without? This is an excellent opportunity to let them know how much they mean to you and to strengthen your relationship even further. 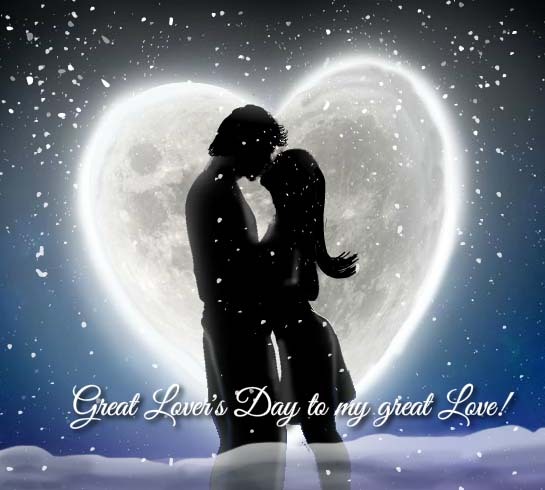 Make the special bond sweeter by enjoying ‘Great Lovers Day’ together! Take them on a personalized date or gift them an experience they would love! To make things even easier we have a great collection of romantic cards to choose from! Love beer and anything to do with it? Now you know that there is an actual day and legit reason to celebrate it so we’re guessing we have already doubled the happiness! In 1933 on this day, President Roosevelt made it legally permissible in the United States to sell, buy and drink beer! 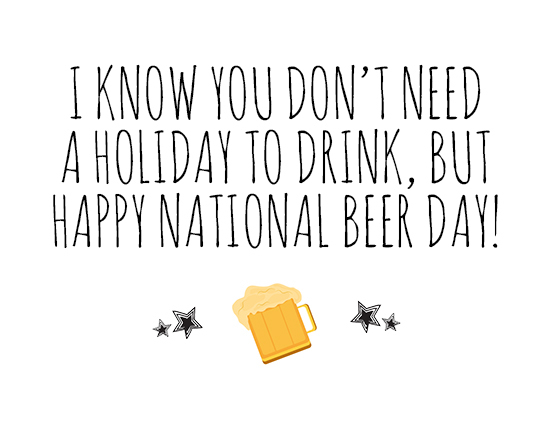 So grab your drinks and share the excitement with fellow beer-fans by sending out our fun cards for the same! Wondering how you had possibly no idea about the existence of some of these events above? Well that’s what we like to do! We love bringing new and exciting things for our users and as long as you’re having fun we at 123Greetings.com are ecstatic with joy! So spread the smiles and reach out to as many as you can with our cards to make them aware of these wacky and crazy events! Get into groups and celebrate them in full spirits to have some mad times! Remember you can never be too old to have fun! 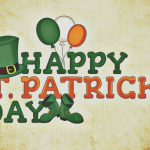 Previous Fun Facts About St Paddy’s Day!